Dear wife who feels like she’s failing – you’re not a failure, you are only human. Have you ever had those days where all you can think of is how badly you’re screwing this whole wife thing up? 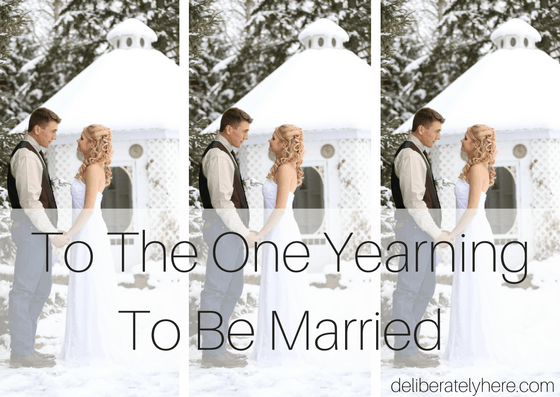 You know the days where you’ve gotten irritated with your husband, spilled your coffee, raised your voice at your children, and still haven’t finished that argument with your husband that has now lasted two…no, three, days? – and it’s not even 9 AM yet. Those days when all you want to do is stick earplugs in, crawl into bed, curl up and pray that everything just goes. away. THE DAYS WHEN IT FEELS LIKE YOU’RE FLAT OUT FAILING AS A WIFE. Those are the days I’m talking about. The days that sometimes go on for weeks. When you’re stuck in a slump that seems impossible to get out of. 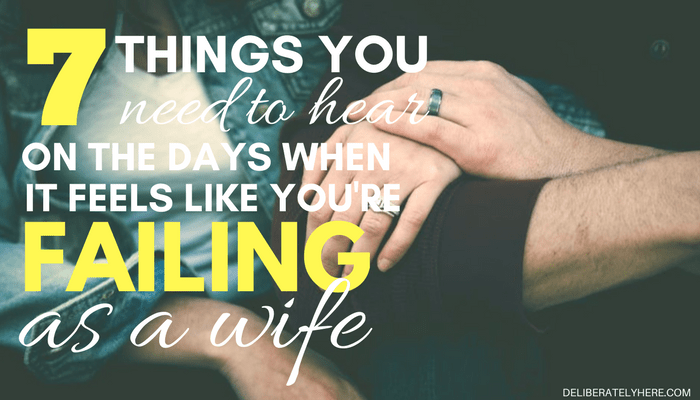 To top it all off, you feel even worse because you know you’ve been blessed with an incredible husband and your kids didn’t mean to get on your nerves, but you still lost it. And that cup of coffee? Well, let’s just say it deserved to spill. You have to let your anger out somewhere, right? Have you ever had those days, or am I just talking to an empty room here? You’re not a failure of a wife, but you are human. As humans we aren’t perfect and that’s why we need to be constantly seeking to find ways to better ourselves. If you place an expectation of perfection on yourself you are just setting yourself up for failure, there’s no way around it. You’re going to screw up sooner or later and you’re going to feel like crud. YOU AND YOUR HUSBAND ARE TWO IMPERFECT PEOPLE SEWN TOGETHER IN MARRIAGE TRYING TO NAVIGATE THROUGH AN IMPERFECT LIFE. It’s okay to have those days when nothing goes right, but we should devote ourselves to striving to do better. You might be wondering what you can do when those days come when you can’t help but feel like a failure. 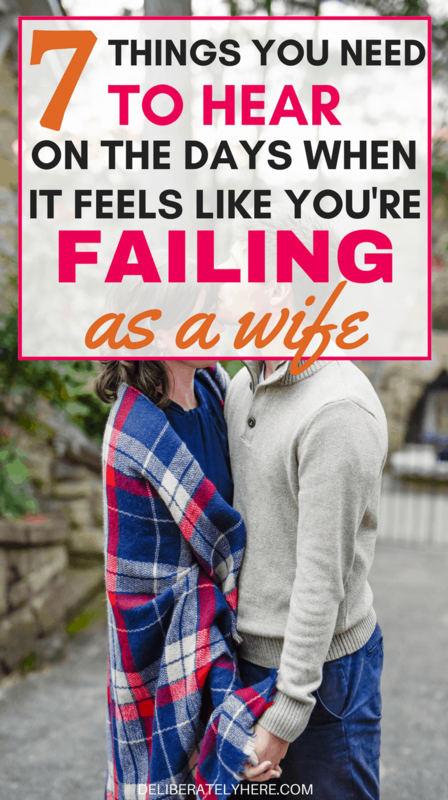 Why do you feel like you’re failing as a wife? Are there certain things that set you off and send you spiralling down? Don’t fake your feelings, be real with yourself. Write them down and go over them. Really pick your brain to try and find answers and reasons behind the way you’re feeling. 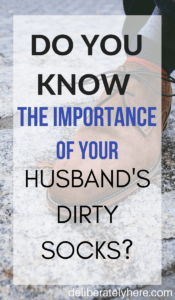 Tackle the problem head-on by bringing it up to your husband. Be completely real and raw, don’t hide the way you are feeling. 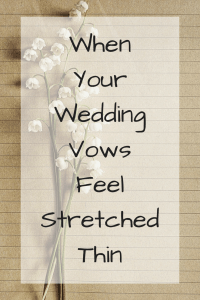 After you’ve written down the way you are feeling, bring those to your husband and go over them together. There might be a reason for the way your feeling that you can’t see, but your husband can. This might be one of the hardest things that you have to do, but it will be worth it. Together you will be able to get to the root of the reason you’re feeling the way you are, and work on fixing it. Don’t just hide and wish the problem would disappear, because if you don’t get to the root of it it will keep on coming back. 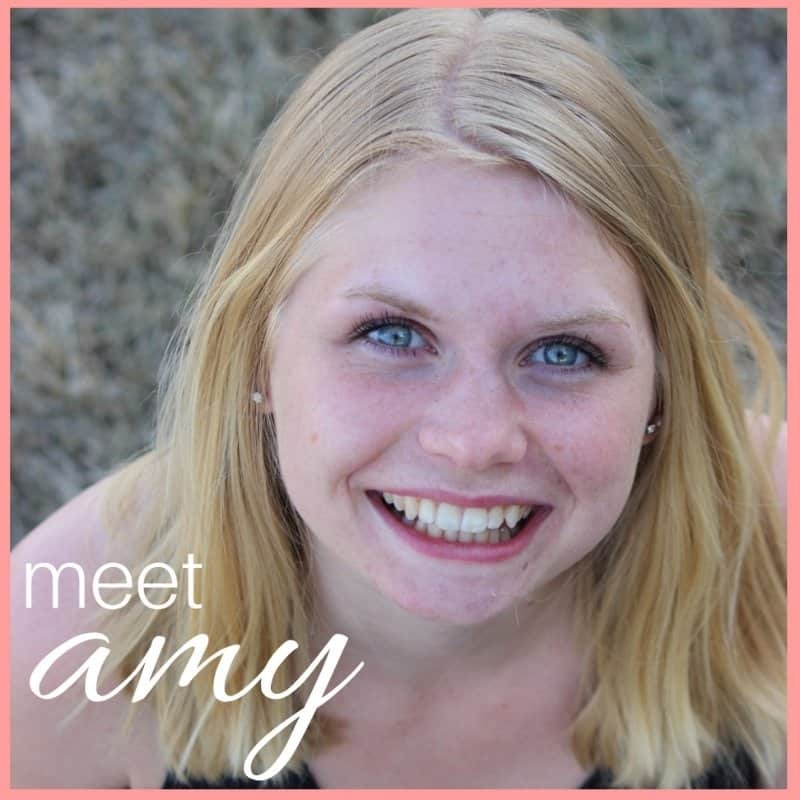 How is your relationship with God? Have you been setting time apart every day to sit down and have quiet time in His presence, or have your days been so full of business and overwhelm that you’ve neglected time spend in the Bible? 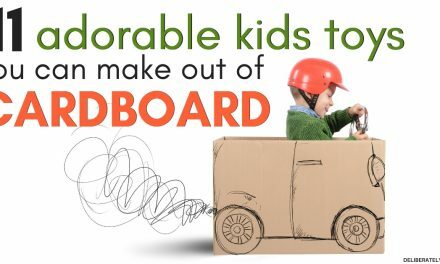 If you’re a stay at home mom I get that this won’t be as easy as calling your work and taking a personal day, but do whatever you have to do to get some quiet time. 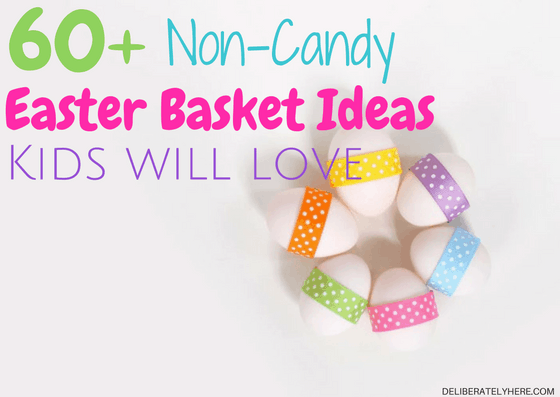 Ask a friend or family member to watch your kids so you can get away and have some alone time. Has your life been so hectic that you’ve forgotten what it’s like to sit down and just take a breather? Being so constantly busy can easily wear you down and cause you to become exhausted, which then can cause you to become short-tempered, irritated, and stressed. 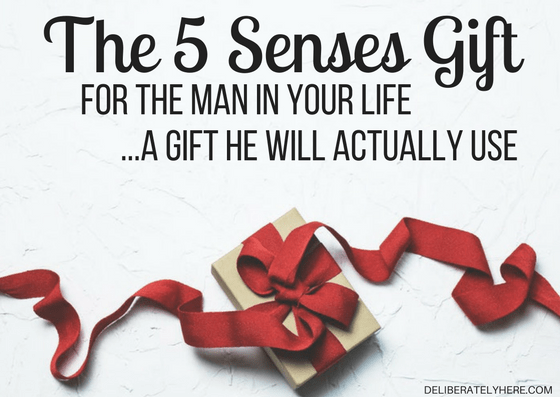 Have you noticed these in your life lately? Being so busy that you have had to neglect your house duties such as vacuuming and cooking could cause you to feel like you’re failing. If that sounds like your life, are there some things that you can do to free up some more time in your days? What can you do to eliminate meaningless tasks so your days aren’t always busy? 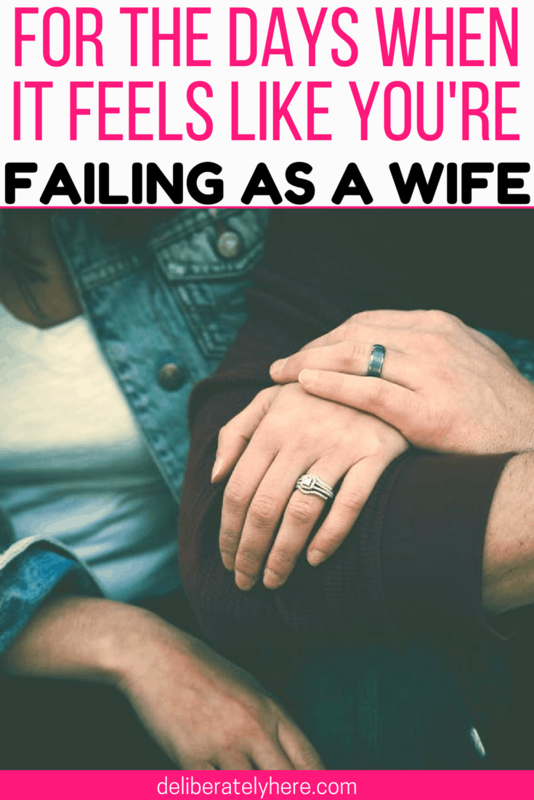 When you feel like you’re failing as a wife one very important thing to remember is that you are not alone. There countless other wives in the world who have felt the exact same way as you’re feeling right now. Dear wife, you are not alone. 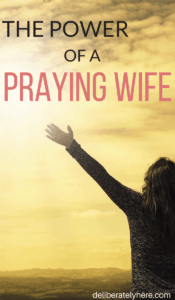 Dear wife, you are not a failure. You’re just a human, and we all screw up. You aren’t perfect and when you expect yourself to be you are just sending yourself into a trap. Whether it be a close friend, family member, church member, counsellor or mentor, don’t be ashamed to reach out for help. You might even be surprised by the number of other people who have felt this way over the years. Do the best you can do, strive to do better, but don’t beat yourself up when you fall short. You’re only human, and you’re not wired to be perfect. DEAR WIFE, YOU ARE NOT A FAILURE.